Event photography starts at $250/hour. This includes events such as showers, birthday parties, rehearsal dinners, etc. 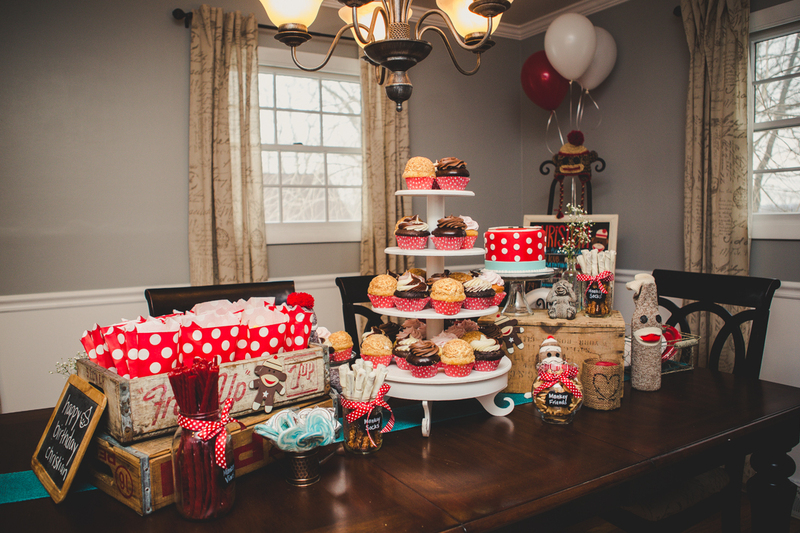 Image above is from my son Christian’s Sock Monkey themed first birthday party.